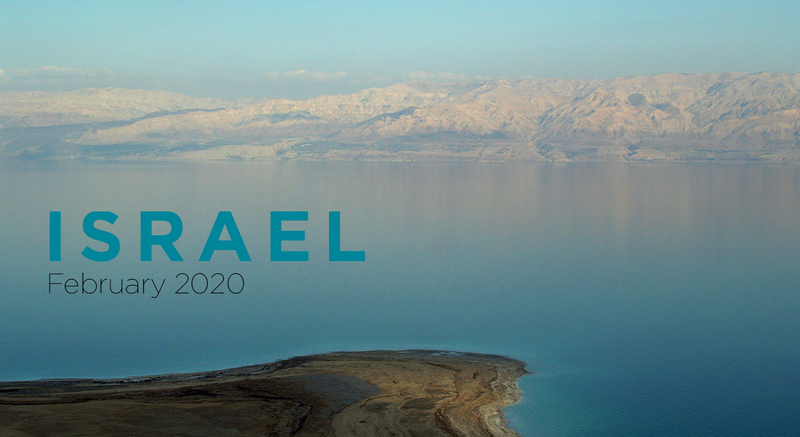 To hold your spot on the trip, a deposit of $300 is due March 15, 2019, payable to Northern Seminary, with “Israel Trip” in the memo. Group flight packages will be available between mid-March and mid-April, 2019 for those flying out of Chicago (ORD). Those living outside of the Chicago area can either fly into Chicago to join the group, or purchase separate tickets to Tel Aviv and meet the Group in Tel Aviv. Let us know if you want help or advise purchasing your flight. For those wishing to room alone, the single supplement will be an additional $1056 per person. Contact Ingrid Faro at ifaro@faculty.seminary.edu with all inquiries.